It is official. 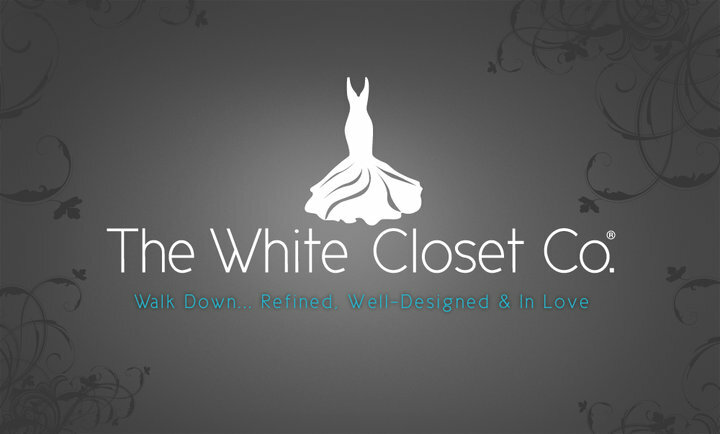 Starting September 3rd Oatmeal Lace will have a selection of bridal clutches featured in a new local bridal shop: The White Closet Company. This is going to be the place to find a bridal gown and accessories for your upcoming wedding. Cindy has put so much hard work into opening her dream shop and you guys- it is all paying off! You'll have to come visit- she's offering great specials for her first month in business so get the deals while you can! Plus- you could not ask for a more personal bridal consultant- she will make finding 'the one' so much fun!!!! I'll be updating the blog with sneak peaks of the bridal clutches I will be offering in her shop- as always, I can customize them to your specifications. :) Just contact us at the store for futher information. college football and fashion, round I.